Searching for an address is easy, but with ClientLook so is finding properties by any combination of size, zoning, location and more. 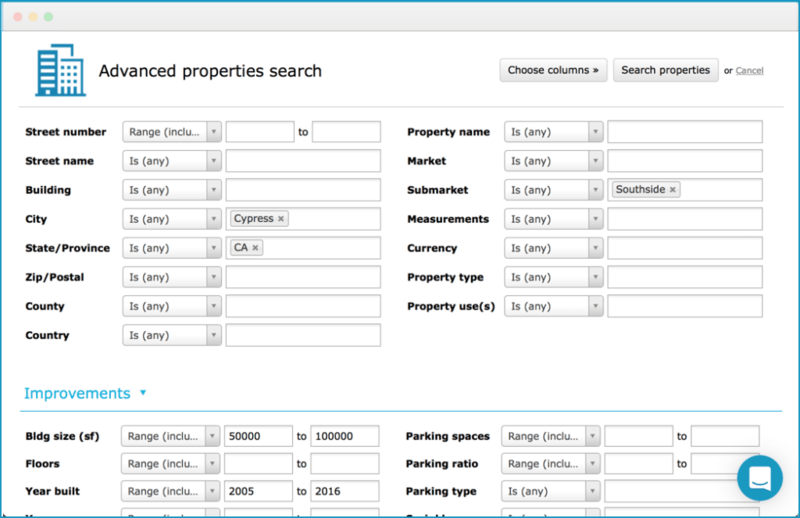 Any attribute is searchable including your custom property fields. Everything is available within our intuitive query builder that allows anyone to search like a database expert. Absolutely no experience required.